As the only flight school in the region to offer this type of aircraft, we are proud to provide elite training to ambitious, driven students. 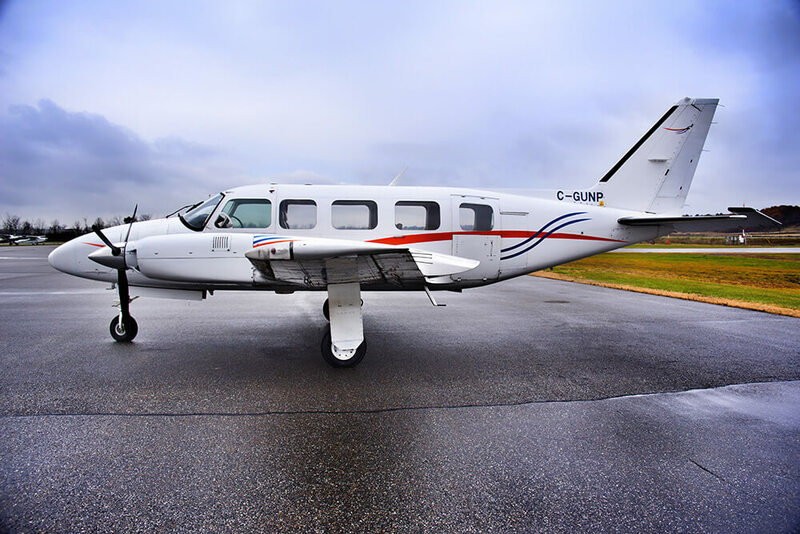 The Piper PA-31 350 Navajo Chieftain is the perfect aircraft to prepare you for your career. If you dream of flying large airliners, this is the first step to help you master your training and reach your goals. 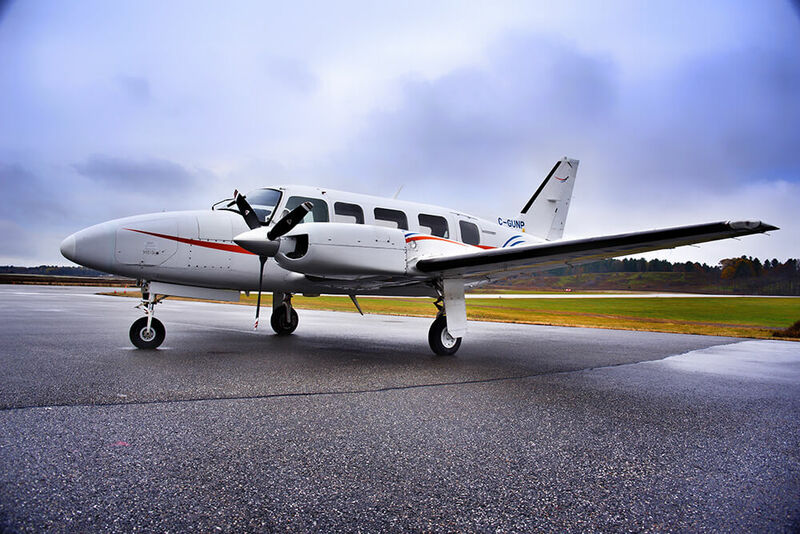 Whether you’re investing in your future as a commercial or private pilot, the Navajo Chieftain’s unique characteristics and masterfully crafted turbocharged engines are designed to challenge you and refine your skills to prepare you for the runway. Unlike the standard Navajo, the Chieftain is engineered with state-of-the-art turbocharged engines and designed for optimal comfort and performance. 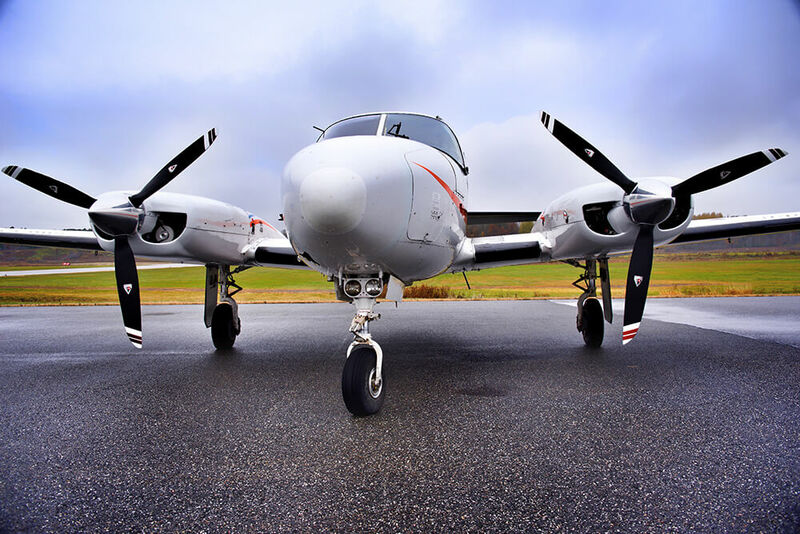 Often used as an air ambulance or for taxi and charter, this 9-seater stretched-body aircraft has powerful 350-hp (261-kW) counter-rotating propellers that specifically eliminate critical engine issues. 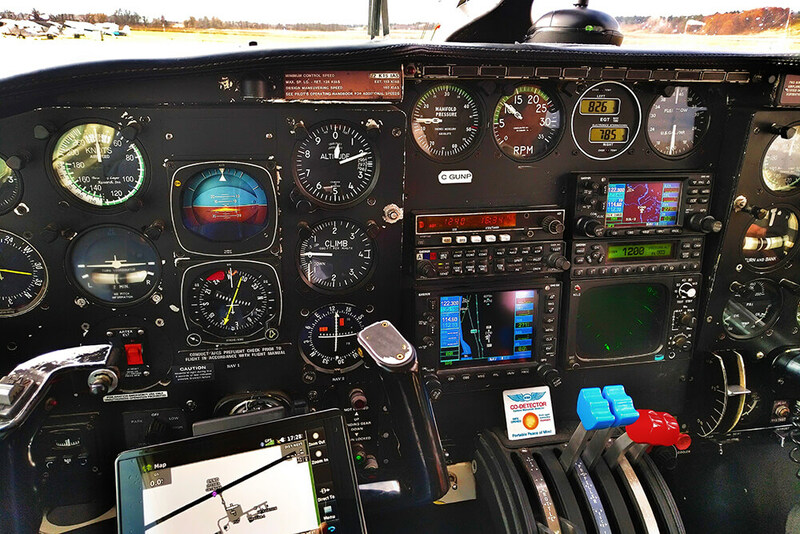 As part of our extensive commercial CÉGEP course, our ground school will educate you on all operations, systems, and flight controls. We’ll also train you on standard operating procedures used in airlines and multicrew environments.